With wide ranging experience across several industries and varied functions we at Ivitesse offer an end-to-end implementation of Oracle E-Business Suite, rollout solutions and system integration services. With our implementation methodology we ensure that overall business strategy meet the enterprise objectives generating a quick ROI. 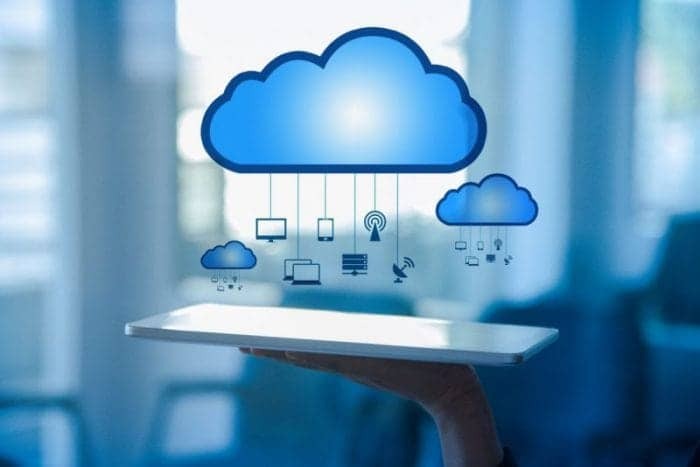 Ivitesse offers high-end Enterprise Software Solution, which includes JD Edwards Enterprise One (One World) and Enterprise World (World Soft) product suite. Our wide scale functional and technical expertise and proven best practices enable clients accelerate their ROI and realize maximum value from their JD Edwards implementations. Ivitesse leverages its strengths in SMB Enterprises with prime focus on industry verticals like Manufacturing, Automotive and Engineering. 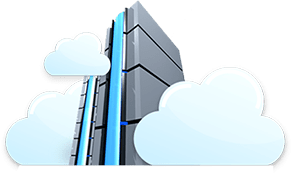 Getting the maximum out of your IT business application investment depends on how effectively those applications are integrated with your functions. Our time-tested application integration and implementation capability enables to deliver seamlessly integrated solutions that increase the value of technology investments. With a dependable implementation partner, you can perfectly streamline business processes and improve the bottom line. Ivitesse offers a number of comprehensive JD Edwards Solution and Support services. We successfully help clients to transition from different application environments and integrate it to JD Edwards solutions. Supported by robust tools and execution methods, the expert team at Ivitesse undertakes planning of the project, business study, gap analysis, system design, customization, configuration, report writing, interface design, data conversion, training, testing, go-live and rollout. Ivitesse offers JDE support and maintenance service. Using JDE internal tools, we track, resolve, and close service requests to the customers satisfaction. We provide additional JDE support for troubleshooting issues, handling user inquiries, and answering how-to questions. We also help in remote customizing your JDE system. With Ivitesse you will get anytime direct access to an experienced team of JDE experts. Ivitesse, we believe in delivering maximum values to our clients and make it easier to integrate JD Edwards solution with your other systems. 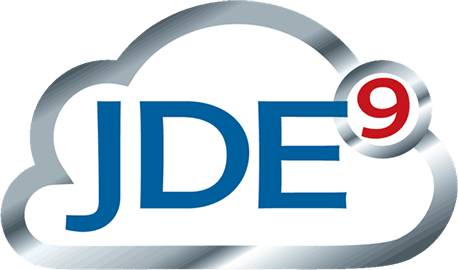 JD Edwards solution has to be integrated and extended with other external and internal systems such as hardware platforms, databases, operating systems, middleware, GUIs and other technologies. Uncertainty in product markets makes capacity planning a difficult exercise. In a job shop setup times are sequence dependent under minimization of the maximum completion time. The problem of finding robust solutions for such scheduling problems is of utmost importance. In such environments it is often necessary to reschedule the existing plan due to various failures. Thus a quality robust solution, which can be modified easily according to a change in the environment, may be more valuable than an optimal solution, which does not allow easy modifications. Ivitesse offers a flexible, robust and realistic solution to production planning considering machine capacity, pre-defined schedules and customer priorities. The CAPS software ensures you have complete control of your capacity scheduling activities at all times. CAPS is one of the industry’s most powerful job shop management solution. This is a view shared by one of our esteemed customers – and confirmed by independent analysts.